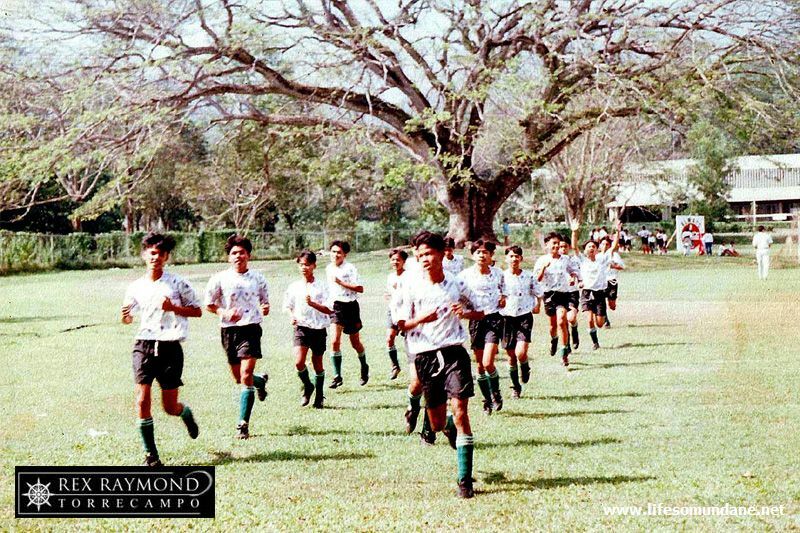 The La Salle FC Class of 1996 had the potential to go all the way; but for bizarre events that occurred outside of the field. The art of building a team is not unlike putting together the pieces of a jigsaw puzzle. Just when I had painstakingly prepared players as one would to exactly fit the puzzle and complete the picture, two players were dismissed from the school for disciplinary reasons. Because I myself worked in discipline, I can fully understand the decision to expel. The stipulation in the handbook about membership in organizations considered illegal and, therefore, disallowed was explicit enough. However, this was one occasion when the expel-all-or-expel-none principle was probably the better option. To expel some individuals on the basis of involvement that was always difficult to establish and keep others was always going to be contentious. Since proof beyond doubt was always difficult to establish in similar cases involving the clandestine movements of such organizations, I personally would have preferred the expel-none option; with severe sanctions, of course. To my mind, the expulsion of certain individuals to make an example of them only made limited sense; since the stipulation in the handbook was not really being implemented by keeping the others, anyway. I was hoping that as coach I would be invited to air my points of view. However, while the constitution of the discipline board did not include coaches, I saw no reason why an invitation could not have been issued; and especially so if there was sincere desire to obtain extenuating points of view. Homeroom Advisers, as per tradition, were asked to give inputs to the board; and God knows that I spent more waking hours with the boys than their Advisers. Not that I made any moves to get myself invited. On the contrary, at the time I was friends with the Discipline Officer and so, if anything, kept as much distance as I could from the case even though it was sheer torture waiting for it to be resolved. The new season, after all, was just around the corner. In fact, the Discipline Officer, in a conversation months later, confided that he confused my distance from him and the case as anger. No, I reassured him. I was being professional and was giving him a free hand; even if, I also felt impelled to tell him bluntly, I did not agree at all with the board’s decision. Truth be told, I was hoping not just to reach the semi-finals of the impending season but, with any luck, go all the way. It had been a long time since I had a team that compared favourably – some might say even better – than our traditional rivals in our high school league. 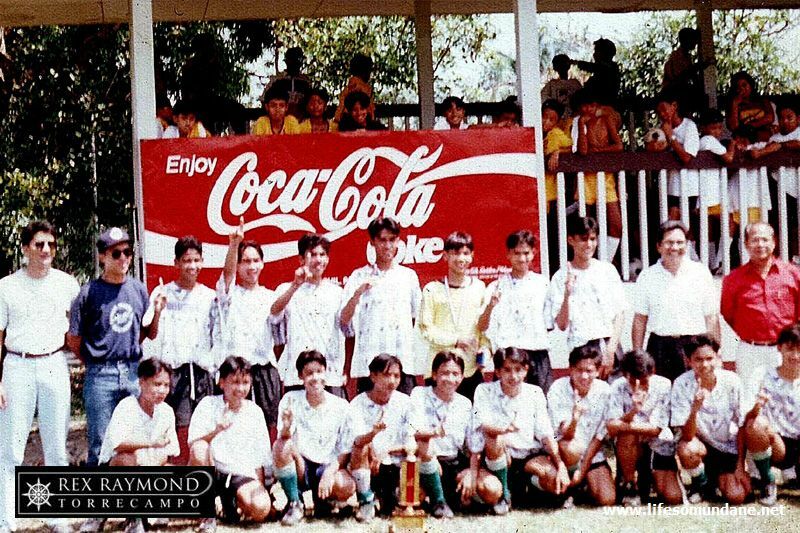 The La Salle FC Class of 1996 was by no means my best team. Skill-wise, it was perhaps average compared to all the other teams that trained under me in three decades. However, this team was made up of players who had been with me since they were freshmen or sophomores and, therefore, grew up with each other. 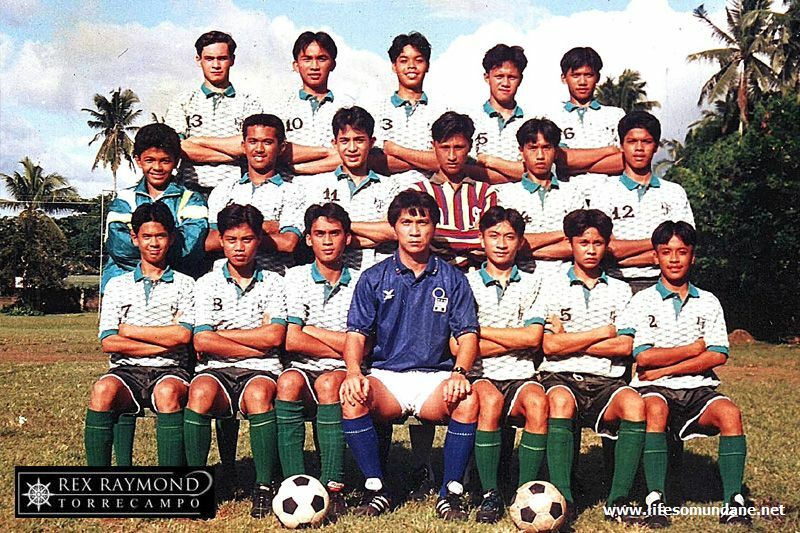 Moreover, this team enjoyed an advantage that no other team in 29 years of La Salle FC football had: height and bulk. I frequently had to make do with players who, if they tried, were just not tall enough for either the basketball or volleyball teams. In season 1995-96, I finally had a team that was not going to be the underdog in the size department. As a professional, I took the dismissal of two key starting players as a matter of course. That did not mean that I was not bleeding inside. After all, I spent two years painstakingly putting the pieces of the jigsaw together; only for two key pieces to be thrown away at the most crucial moment. It was cruel. True, two football players do not a football team make. However, the loss of these two players upset the entire team’s balance. One was a sweeper, a central defender around whom the entire defence was built. We could have absorbed the loss of a fullback without diminution in the team’s strength. As things were, I had to pull back John Dimaculangan into the sweeper’s role and that was always going to cost us. 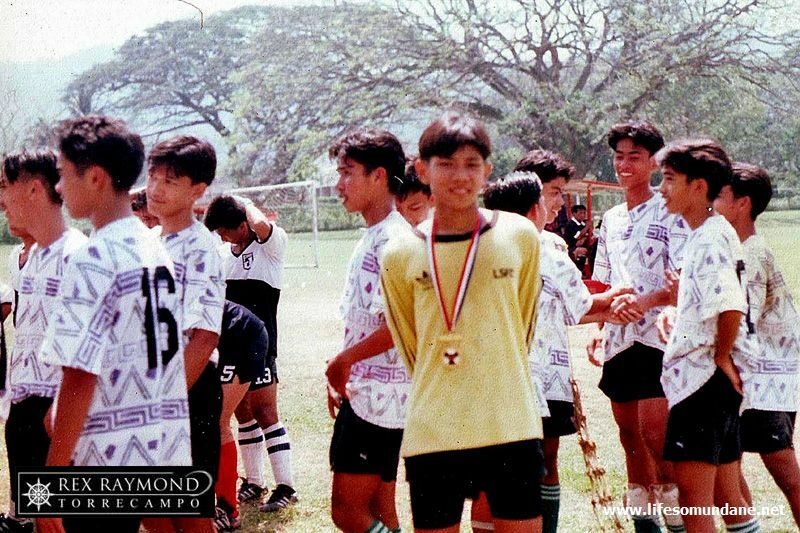 Dimaculangan was an excellent and natural center-half stopper whose height was crucial to the position. Sweeper, though, he was not. The other – and perhaps more painful – loss was that of the creative midfielder. The player who was dismissed had started to grow into the position and was really looking the part. No disrespect to the other players who I asked to fill in after the dismissal; but certain traits are needed to be able to play in the creative midfielder’s role. It was even a bit unfair, perhaps, to ask the other players to fill in; but it was never as though there was a lot in the manner of choices. I always used to make the analogy of the midfield as the engine of a car. However, the creative midfielder is more akin to the steering wheel that determines where the car goes. Imagine a car, then, without a steering wheel. That, in a nutshell, was what happened to the La Salle FC Class of 1996. Just to give perspective on how well we really could have done had we been complete that season, we finished third in the Inter-La Salle. In all honesty, we should have played in the final against De La Salle Zobel but were robbed of a perfectly legitimate goal in the semi-finals against USLS.